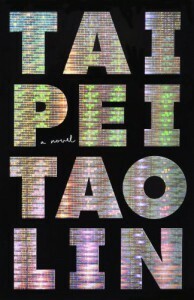 If you want to start reading Tao Lin, this is the way to go. It keeps with his style (which it seems everyone hopes to imitate these days). It's heartbreaking, wonderful and captures a feeling of being a 20-something in New York that is almost too close to home. Plus, lots of drugs. The way he captures complacency, angst and the desire to feel wanted is raw, gritty and makes you questions yourself completely.